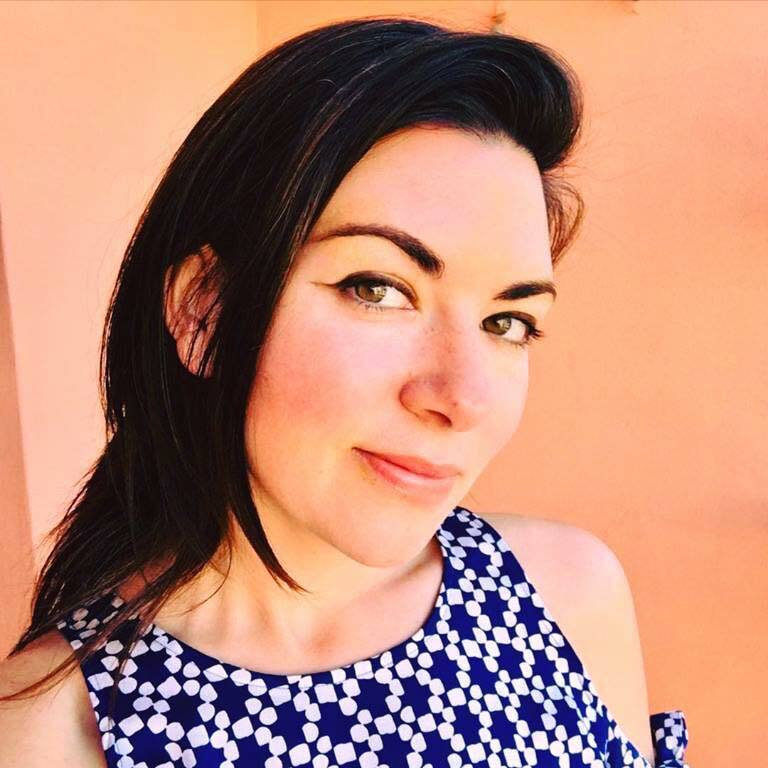 Alecia Cohen is the Editor of Morocco Travel Blog, a Travel Designer and Professional Travel Agent based in Marrakech, Morocco year round. She is also the owner of Travel Exploration Morocco, an agency specializing in Private Tours and Experiential Travel. Alecia has lived in Morocco for over a decade and is an expert on Morocco, Berber culture, World Music, and socially responsible tourism. As a Morocco travel specialist Alecia offers extensive personalized planning services which serve as a detailed guide for each traveler in discovering the best of Morocco. She ensures that travelers will find a real connection to Morocco. As someone who lives in Morocco and has a passion for the people and the culture, she guarantees travelers a unique and authentic experience set apart by the places they visit and the experiences they will have. Marina Solovyov is the Associate Travel Editor of Morocco Travel Blog and Cultural Attache to Travel Exploration. Her passion for storytelling and exploring different cultures began over 10 years ago, when she interned as a writer for Travel Exploration and fell in love with Morocco. Over the decade, she has directed this passion into traveling and living in different parts of Asia and Europe with the purpose of studying clean beauty methods, traditional diets, and the holistic approaches to wellness. Marina lived in Japan for over 7 years and ran a holistic bed and breakfast in Tokyo where she led detox and digestion programs. Eventually, this evolved into creating essential oil workshops to teach people how to use essential oils, herbs, and healing foods to strengthen their digestions and clear up their skin. 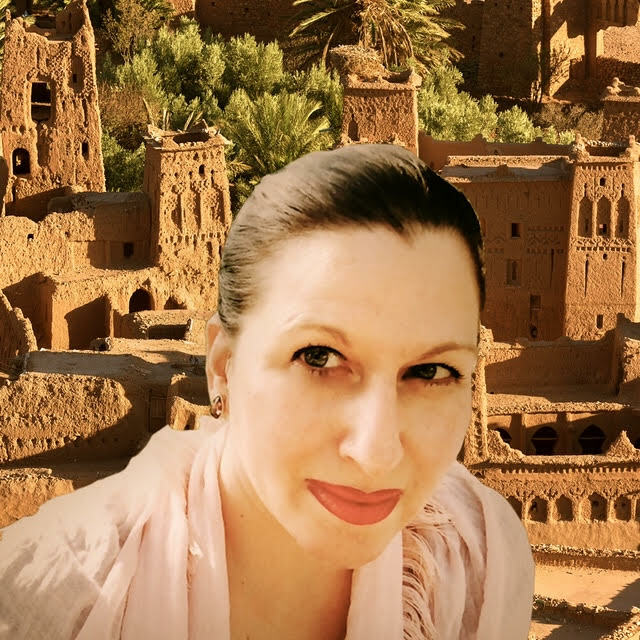 To Morocco Travel Blog, she brings her appreciation for ancient traditions and excitement to help you experience Morocco’s organic beauty and longevity secrets. She is an Institute of Integrative Nutrition graduate and Certified Health Coach, contributor to Dr. Amy Myers MD, and offers holistic skin care coaching.